Melissa McCarthy (center) pulls a Rodney Dangerfield in this Back to School-esque comedy, written by McCarthy and husband Ben Falcone. 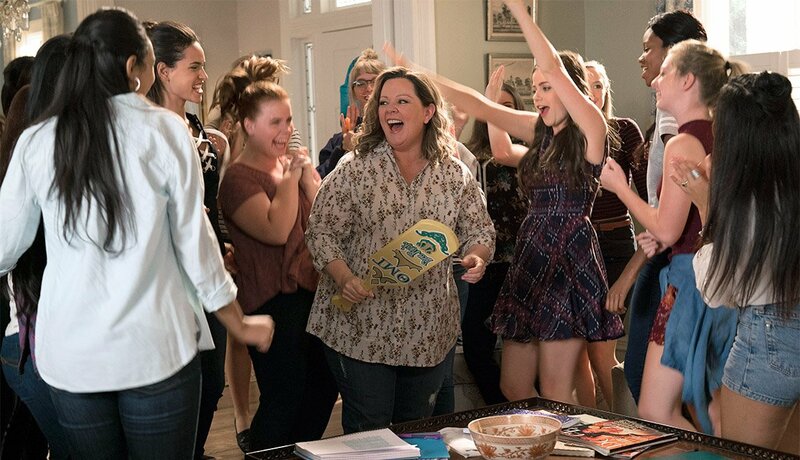 When dumped by her husband, Deanna (McCarthy) heads back to college along with her daughter (Molly Gordon), who isn't so excited about the idea. Maya Rudolph plays Deanna's best friend, Christine. 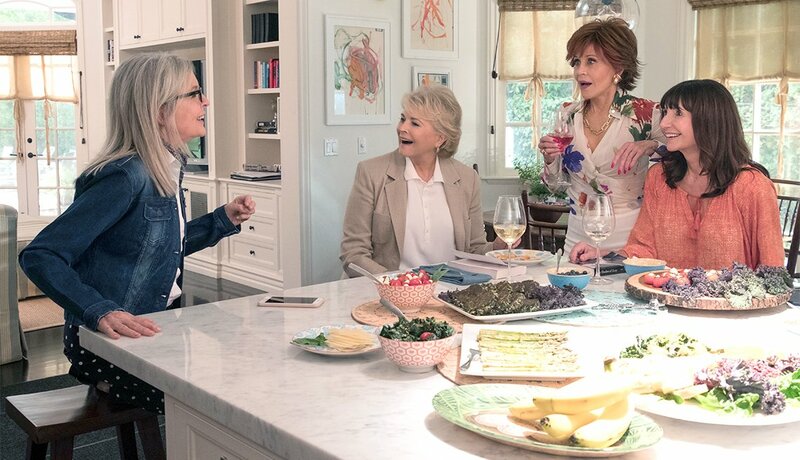 A-listers (from left) Diane Keaton, 72; Candice Bergen, 71; Jane Fonda, 80; and Mary Steenburgen, 65, star in this comedy as four bored members of a book club who re-examine their lives after reading the infamously risque novel Fifty Shades of Grey. Lending support as the men in their lives are Wallace Shawn, 74; Andy Garcia, 62; Don Johnson, 68; Richard Dreyfuss, 70; and Craig T. Nelson, 74. PHOTO BY: Jonathan Olley /Lucasfilm Ltd. The Star Wars franchise continues its push, with this year's entry a prequel looking back at the early life of the beloved Han Solo. 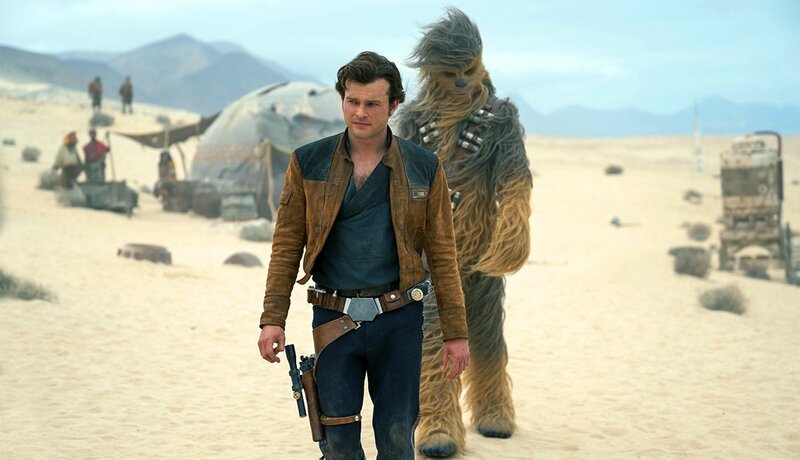 Newcomer Alden Ehrenrich (above) plays the young Solo, with Atlanta's Donald Glover supporting as Lando Calrissian and Woody Harrelson, 56, as Han's mentor. 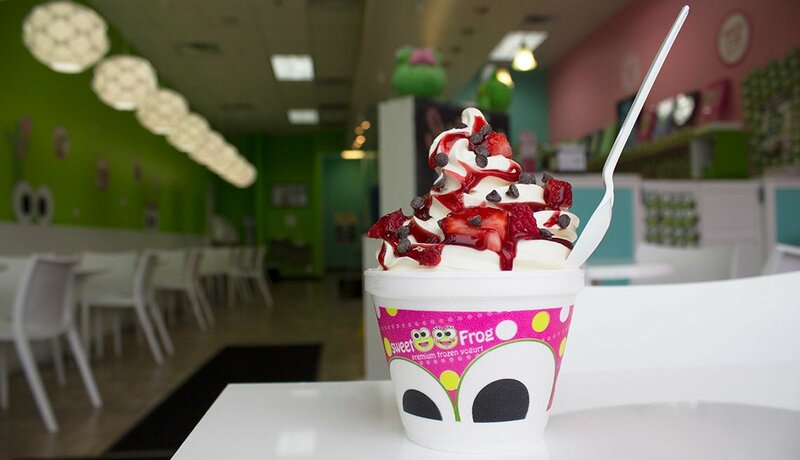 Don't worry — there will be plenty of Chewbacca. Sandra Bullock, 53, takes the mantle from George Clooney in this reboot. 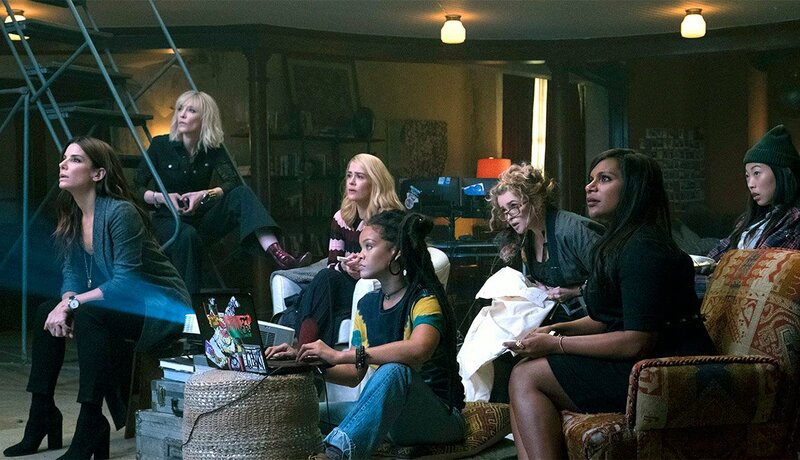 Bullock (far left) plays Debbie, the estranged sister of Clooney's Danny Ocean, who gathers a who's who of female talent — including (from left) Cate Blanchett, Sarah Paulson, Rihanna, Helena Bonham Carter, 51, Mindy Kaling, Awkwafina and Anne Hathaway (not pictured) — to pull off a heist at New York's Met Gala. The summer's biggest draw for horror lovers, Hereditary earned buzz at Sundance as the scariest film in years. 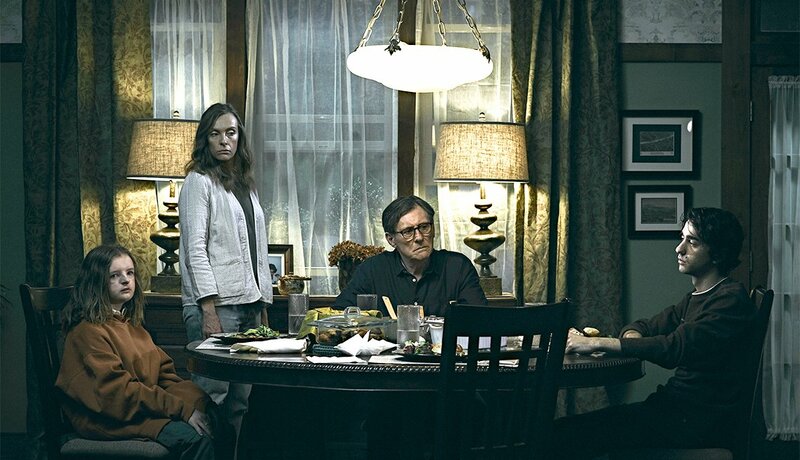 Starring Toni Collette and Gabriel Byrne, 67, (above) as married parents of two occupying a house that seems to be under the influence of a supernatural force, the film got great ratings from critics out of the festival, and looks to be a surefire horror hit. This Pixar sequel picks up right where the 2004 film left off, with the head of the family, Mr. 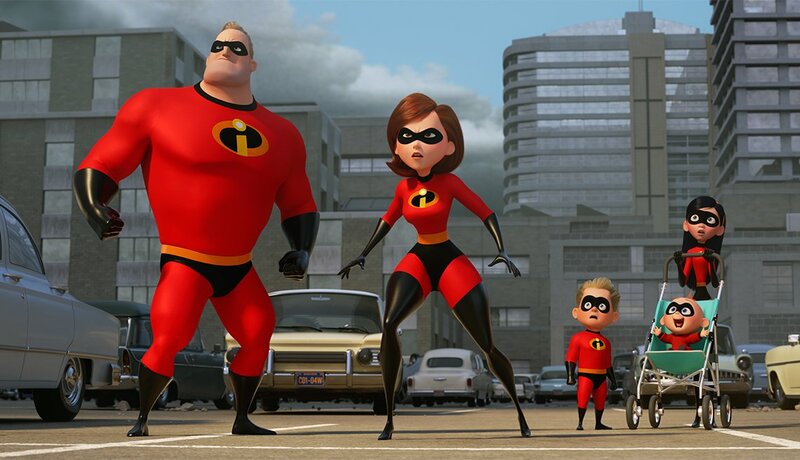 Incredible (Craig T. Nelson, 74) running the household while his wife, Elastigirl (Holly Hunter, 60), takes up the responsibility of crime-fighting and campaigning for the official return of superheroes into society. Samuel L. Jackson, 69, returns as family friend Frozone. 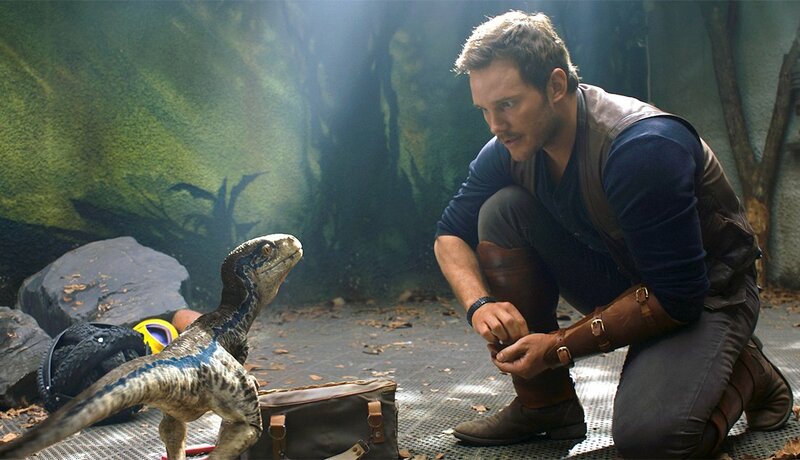 Chris Pratt's Owen Grady (above) continues to lead the way in the rebooted Jurassic Park franchise, this time trying to save the terrifying dinosaurs from a volcanic eruption to bring them to a sanctuary in America headed by Benjamin Lockwood (James Cromwell, 78). Jeff Goldblum, 65, makes an appearance as Dr. Ian Malcolm, one of the most popular figures of the original films. 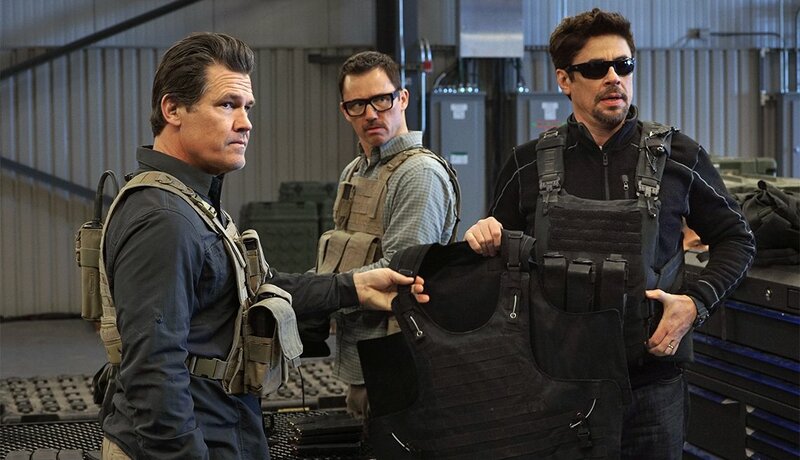 Josh Brolin (left), 50, and Benicio del Toro (right), 51, return in this high-octane sequel to the 2015 thriller, which sees the two men turn on each other after a mission to kidnap the daughter of a Mexican drug lord. 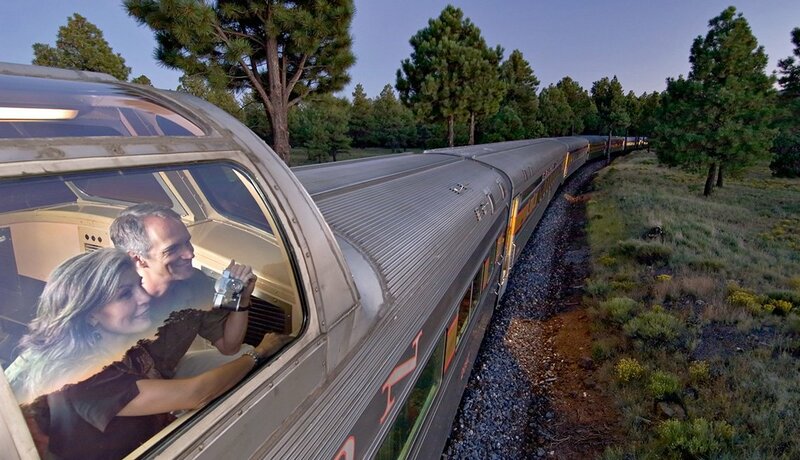 Catherine Keener, 59; Matthew Modine, 59; and Jeffrey Donovan (center) also appear. The first film might have covered most of ABBA's most popular songs, but this sequel still promises more tunes from the Swedish hitmakers, as well as a well-regarded cast: Amanda Seyfried (center) is back, starring alongside Christine Baranski (right), 65; Pierce Brosnan, 64; Colin Firth, 57; Andy Garcia, 62; and Julie Walters (left), 68. 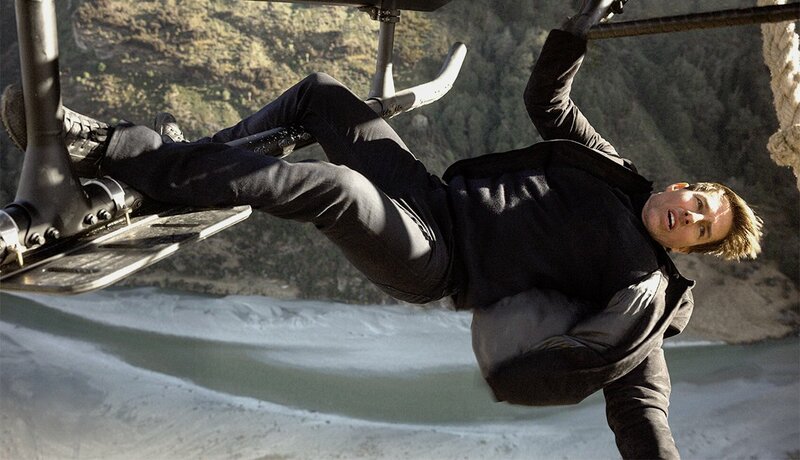 Tom Cruise, 55, (above) continues to do his own stunts in this sixth Mission: Impossible film, which sees his Ethan Hunt on the run from assassins and former allies in a race against time. Simon Pegg, Ving Rhames, 58, and Alec Baldwin, 60, reprise their roles from previous films in the series, with Man of Steel's Henry Cavill and Angela Bassett, 59, joining the cast. 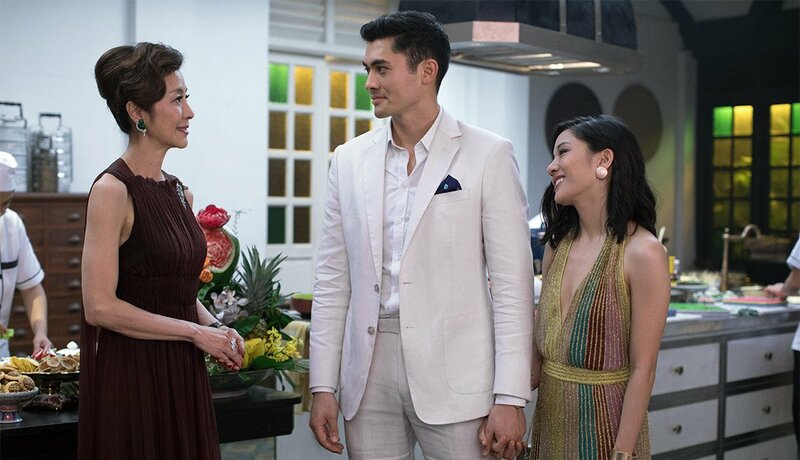 Based on Kevin Kwan's 2015 bestseller, Crazy Rich Asians stars Constance Wu (right) as Rachel, the longtime girlfriend of Nick, played by Henry Golding (center), who she finds out comes from an extremely wealthy family. Crouching Tiger, Hidden Dragon's Michelle Yeoh (left), 55, stars as Nick's mother, with Ken Jeong appearing as his father. With her Oscar-worthy performance in "Where Is Kyra?" Michelle Pfeiffer reflects on aging in Hollywood and the next moves in her great career.